Trying to become the next "House" is the least of this kid's worries. Malachi Love-Robinson, the Florida teenager already facing charges for pretending to be a doctor, is now facing charges for trying to illegally buy a $35,000 Jaguar. 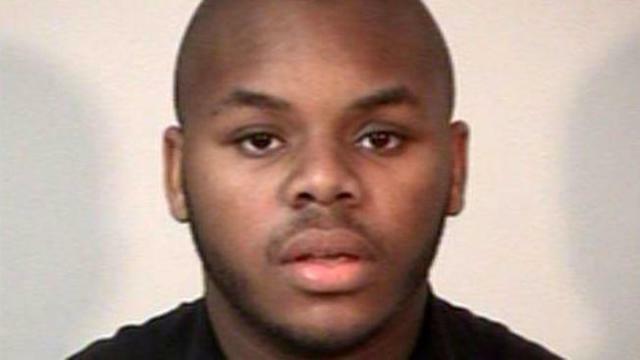 The 19-year-old was arrested on Sept. 9 in Stafford, Virginia, after he allegedly provided a fake earnings statement at a car dealership, the Stafford County Sheriff’s Office said in a release when he was arrested. Love was reportedly accompanied to the dealership by an elderly woman he claimed was his mother.